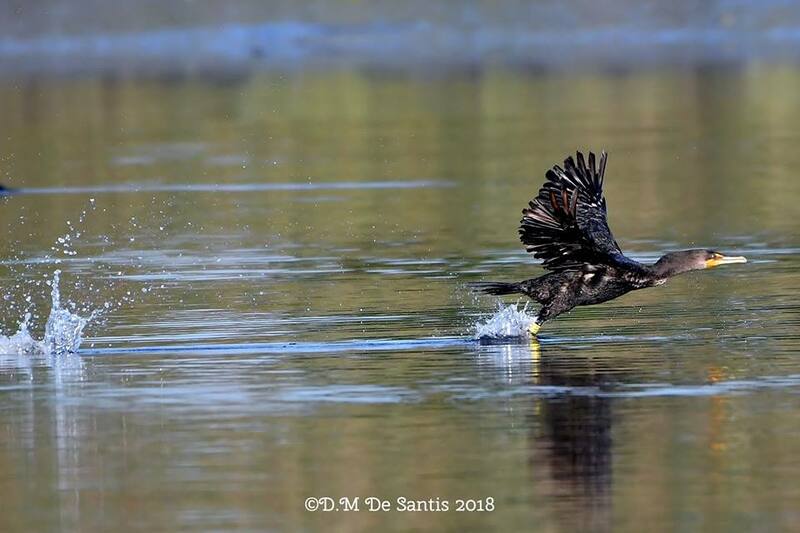 Awesome Peregrine Photo and More! 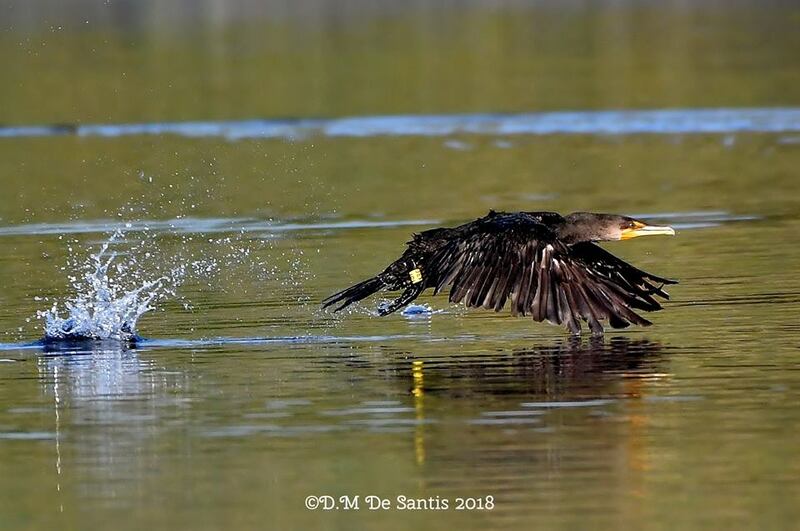 What a shot!!! 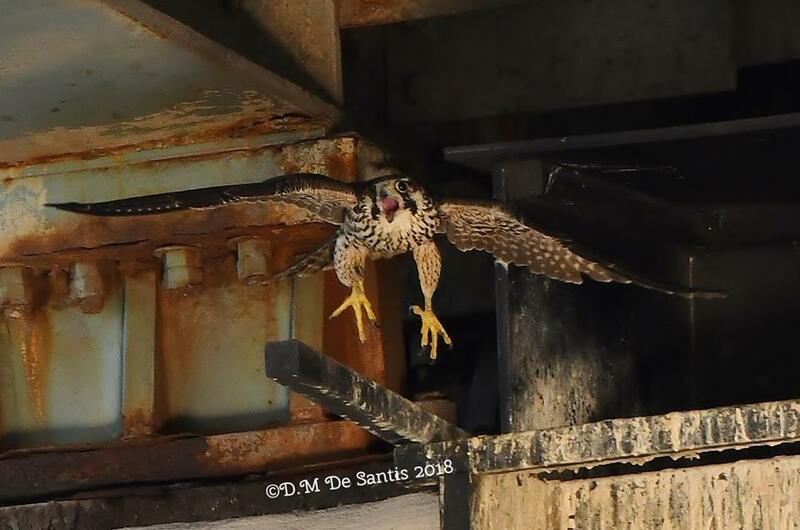 Thanks to Dee De Santis for this jaw-dropping photo of our resident Peregrine Falcon! 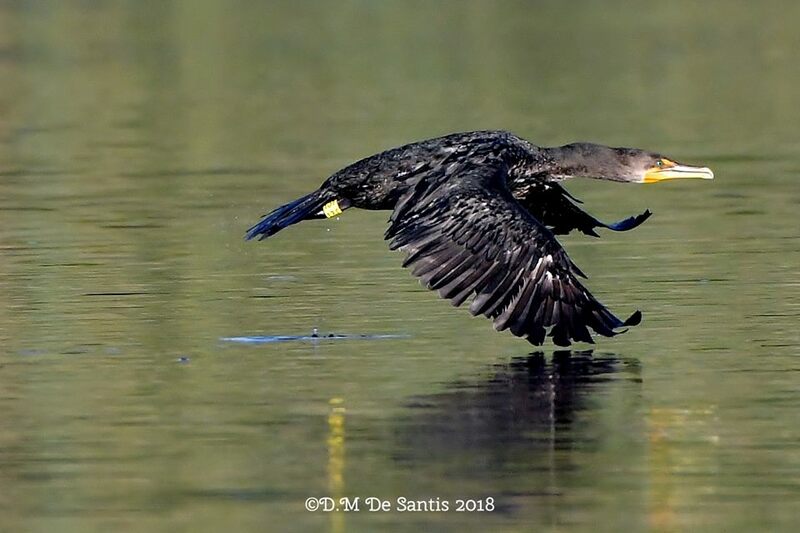 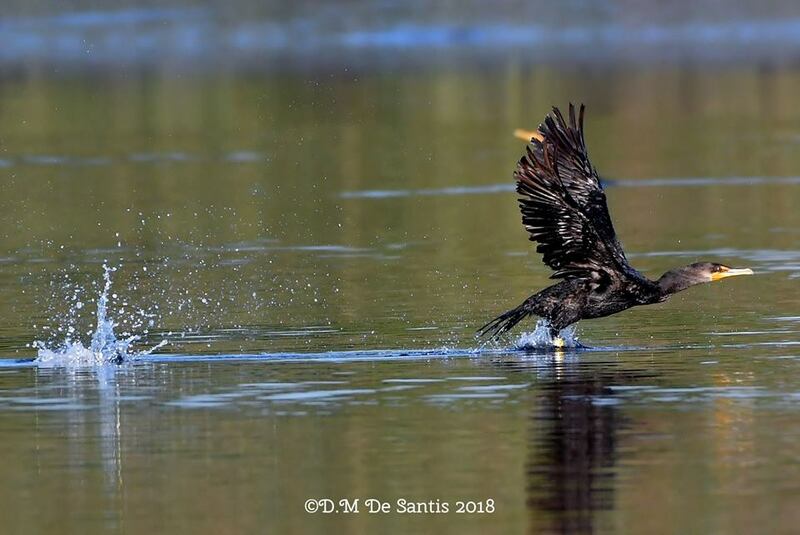 Dee also got a great photo of a Bald Eagle and a Double-Crested Cormorant sequence. 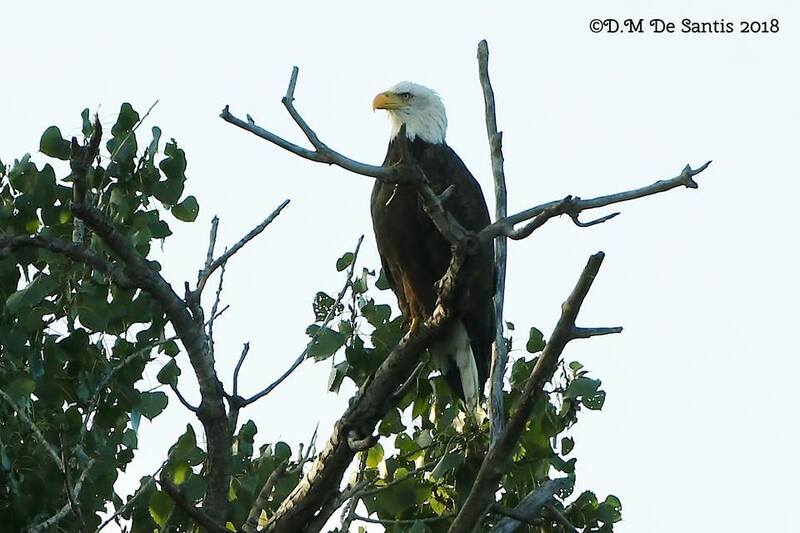 All taken during the early morning Hackensack River boat cruise at Saturday’s Meadowlands Birding Festival.